On Sunday, February 25, 2018 at the Hilton Midtown in New York City the International Association of Culinary Professionals (IACP) unveiled the winners of its annual prestigious awards, including three Thomas Allen & Son authors across three categories. 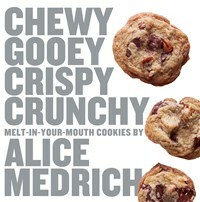 Cookbook author Alice Medrich won a Food Writing Award for the category Food-Focused Column; the following titles are just a few of hers that we represent, including the previous James Beard Foundation Book Award Winner, Flavor Flours: A New Way to Bake with Teff, Buckwheat, Sorghum, Other Whole & Ancient Grains, Nuts & Non-Wheat Flours (Artisan Books) and Chewy Gooey Crispy Crunchy Melt-in-Your-Mouth Cookies (Artisan Books). 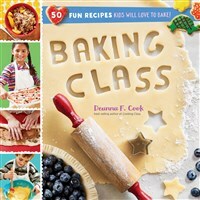 We have also been representing a 2018 winner of a Culinary Classics Award, Bistro Cooking by Patricia Wells (Workman Publishing Company), since 1988. The honorees have been chosen for their passion and impact in the food community with focus on the IACP host city for 2018, New York City. 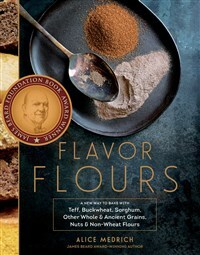 They have been chosen by the IACP Board of Directors with input from other industry professionals. Please join us in congratulating the winners and their publishers!